The Pen of the Year series began in 2003 and has established a firm place among connoisseurs of fine writing culture. 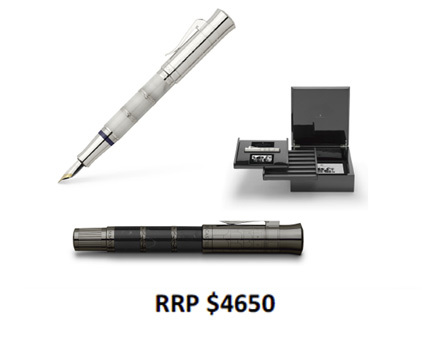 These exclusive writing implements appear in limited editions and present unusual materials fashioned by hand with great skill. Each Pen of the Year tells a story of an epoch and people whose deeds made a strong impression on the history of mankind. This is the inspiration for the Pen of the Year 2018.